LOS ANGELES--(BUSINESS WIRE)--In the second paragraph, second sentence of release, the list of names has been amended. 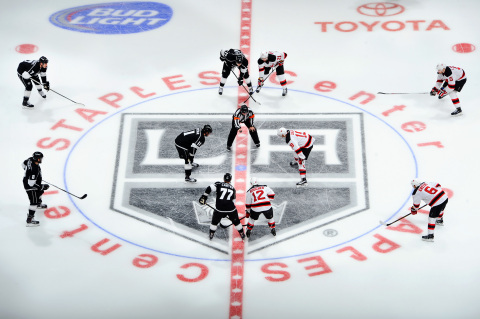 AEG, the world’s leading sports and entertainment company, and its National Hockey League (NHL) franchise, the LA Kings, have formed a joint venture with BluEco Technology Group to introduce a revolutionary new BluEco Liquid Crystalline Turbex™ (LCT™) environmental technology for arenas and public facilities. The BluEco LCT System produces pure water while cleaning indoor air and significantly reducing energy costs for arena and facility operators and owners. Additionally, the BluEco LCT improves spectator and player comfort in a wide variety of venue climates and provides material operational cost reductions to teams and arena management.